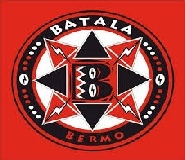 Batala Bermo is a not-for-profit organisation and all proceeds of the band go toward providing instruments and costumes for the members. 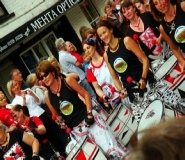 Joining Batala is free of charge to ALL regardless of race, religion, income, sexual orientation or musical experience. 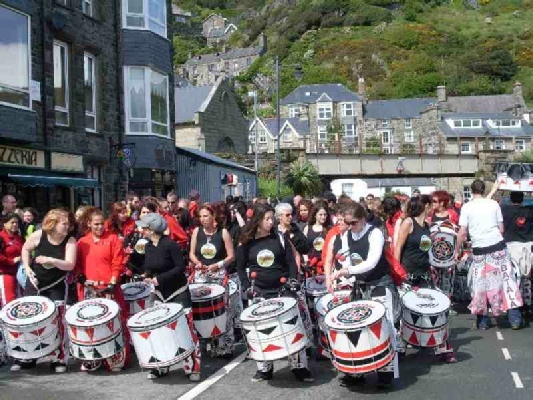 Bermo is the local name for Barmouth (our home town) and the name ‘batala’ is a derivation of the French for "hit there", a modern pun, and we are part of the wider group of Batala Mundo which has it's origins in Brazil. 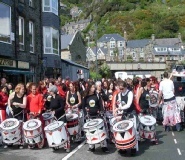  They perform in all the town’s main events and have also performed in various place around the world, spreading their wonderful and breathtaking music.